The National Post office in Toronto. Photo courtesy of Michelle-Andrea Girouard. 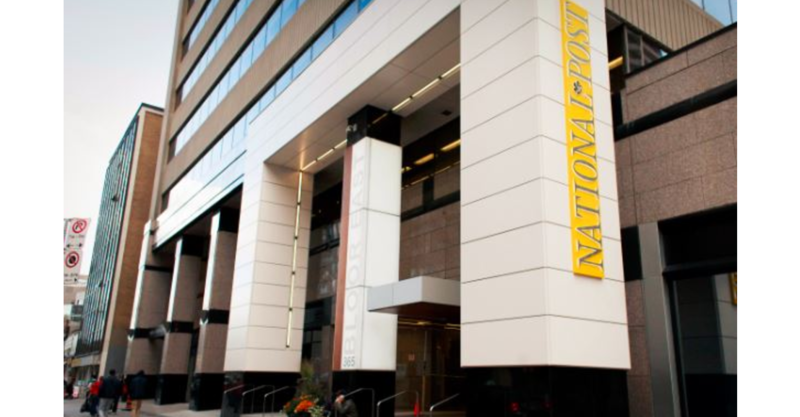 Postmedia Network Inc. will close six small town newspapers and cease print publication of four more, as well cut about 10 per cent of its workforce across the newspaper chain. “While these are difficult decisions to make, they are necessary to manage our cost structure and structural transform,” spokeswoman Phyllise Gelfand said in an email Tuesday. “If target savings aren’t met through the initial VBO program and targeted reductions, further staff reductions will be identified across our operations,” the memo states. 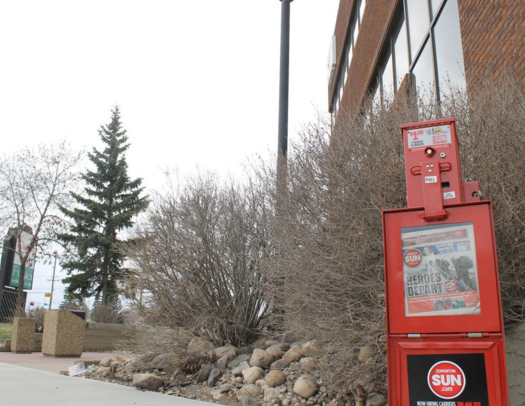 “Postmedia is closing a daily newspaper next month that’s older than Canada itself as a cost-cutting measure to pay down debt,” said Paul Morse, president of Unifor Local 87-M, in a news release regarding the closing of the Pembroke newspaper. 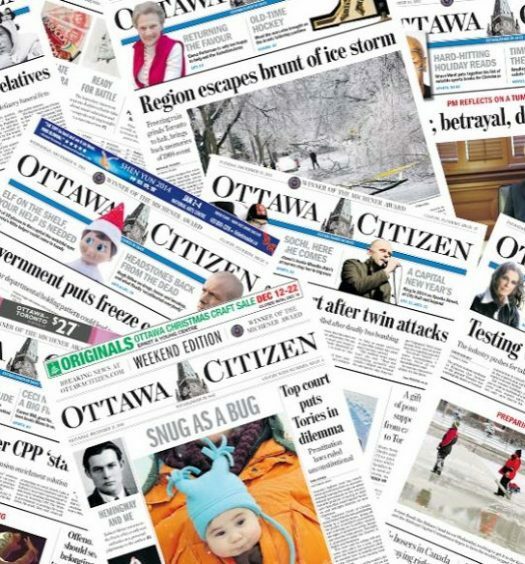 Ottawa committed $50 million over five years in its latest budget to support “local journalism in underserved communities,” and plans to explore new models that would allow private and philanthropic support for “non-profit” journalism, including allowing Canadian newspapers to receive charitable status.